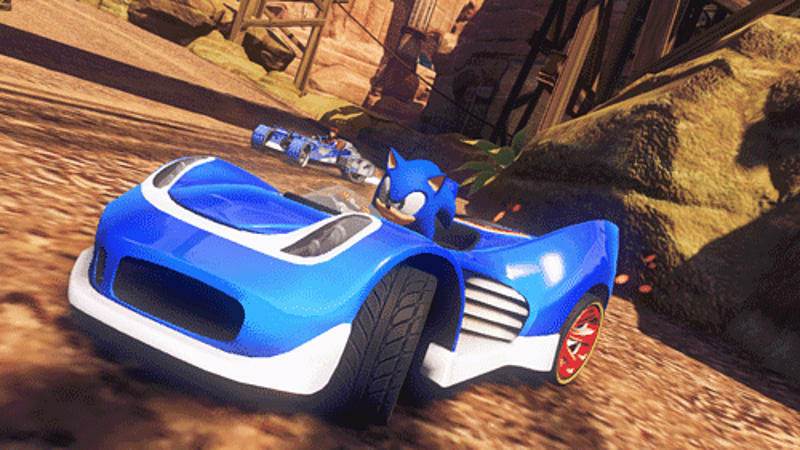 Sonic and the All-Stars cast line up on the starting grid once again to battle for supremacy in the ultimate race in Sonic & All-Stars Racing Transformed for PC. Compete across land, water and air in incredible transforming vehicles that change from cars to boats to planes mid-race. Master your driving skills as you drift, barrel role and boost to overtake your rivals, or use your weapons tactically and unleash your All-Star move to gain the winning advantage. It’s not just your fellow racers you need to watch out for, as the road falls away beneath you, or the river runs dry, new routes emerge and your vehicle transforms to take advantage of the terrain. Discover alternative routes and short cuts as you perfect the course in this adrenaline fuelled dash to the finish line - racing will never be the same again. 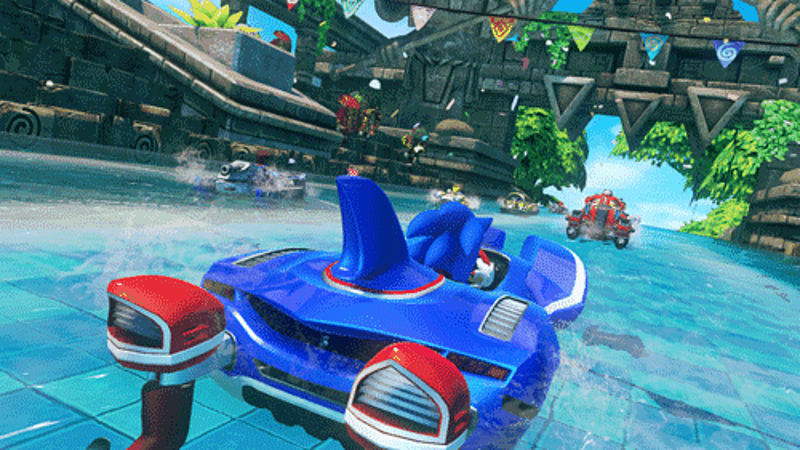 Take to land, sea & air as you race through 16 dynamically changing courses inspired by SEGA’s illustrious gaming history. Discover alternate routes, find new power-ups and avoid emerging hazards as you race to victory – every track feels different. Utilise an arsenal of devastating weapons which require skill to aim, shoot, evade and block. 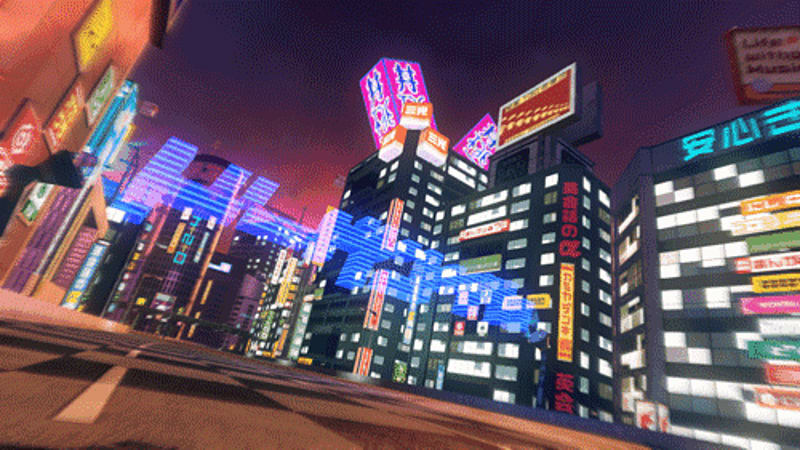 The All-Star Moves also return, this time the more daring and stylishly you race, the more your All-Star meter increases allowing you to unleash carnage on your opponents! Old rivalries can be settled and new ones created in up to 8 player online. 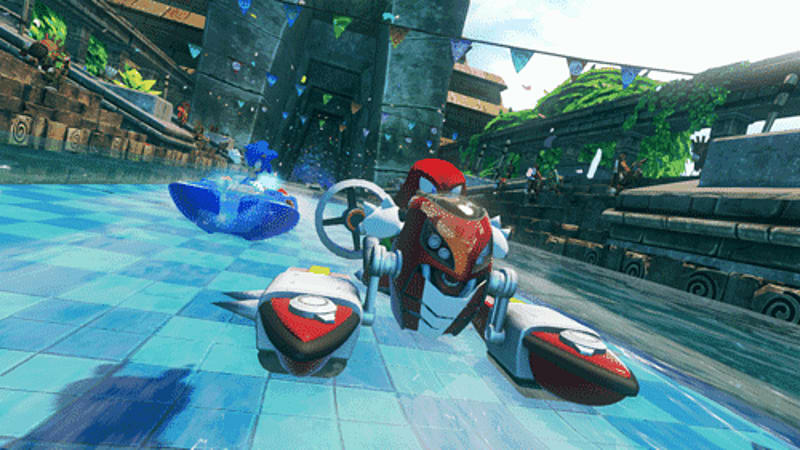 Journey through the All-Stars’ world to take on a huge range of modes and challenges, including Grand Prix, Battle arenas and an incredible world tour. 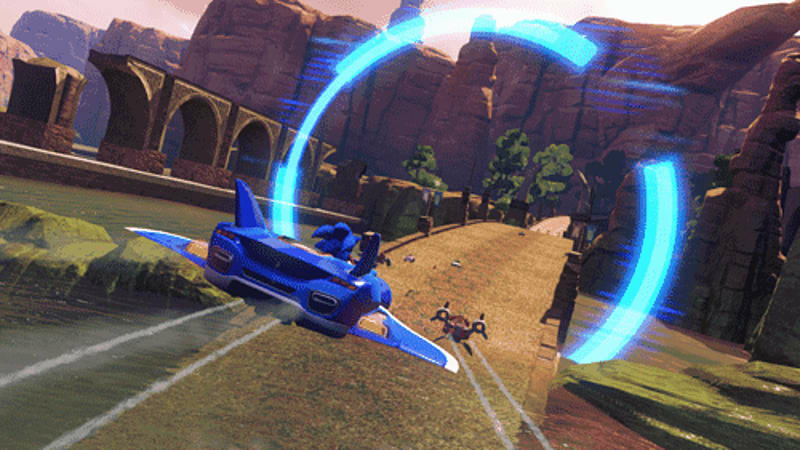 Transform into a Car - Boost and drift your way around the track. Transform into a Plane - Take to the skies to barrel roll and dogfight to victory. Transform into a boat - Tackle dynamic rapids and huge waves to beat rivals.